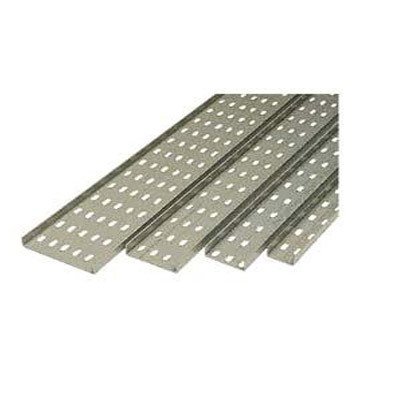 Supported by a group of dedicated experts, we can offer an extensive variety of PVC Cable Tray, which are made by utilization of unmatched quality crude material that are sourced from the most trustworthy merchants of the business sector. Offered range is manufactured according to set industry standards to guarantee that stand tall in troublesome conditions. We offer these in different sizes and determinations according to the decisions and necessities of our prestigious customers. India: Andhra Pradesh, Chhattisgarh, Jharkhand, Haryana, Gujarat, Mizoram,Orissa, Rajasthan, Arunachal Pradesh, Karnataka, Jammu and Kashmir, Manipur, Meghalaya, Assam, Goa, Delhi, Nagaland, Madhya Pradesh, Punjab, Bihar, Tripura, Kerala, Tamil Nadu, West Bengal, Sikkim,Maharashtra, Uttarakhand, Uttar Pradesh, and so on.